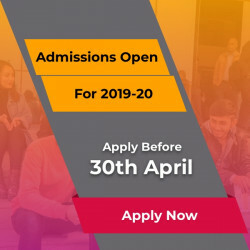 Graduate in English Literature from Khalsa College, Delhi University; Graduate in Law from Campus Law Centre, Faculty of Law, Delhi University; Post Graduated in Law from Indian Law Institute and UGC (JRF) qualified. Previously worked at Faculty of Law, Delhi University. Concept of Attempt, Statutory Rights of an Accused in India, Role of Independent Directors in Corporate Governance and Critically Analysis of Jurisdiction under Information Technology Act, 2000.